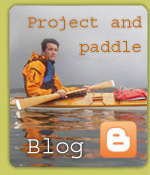 It's possible to build any kayak. 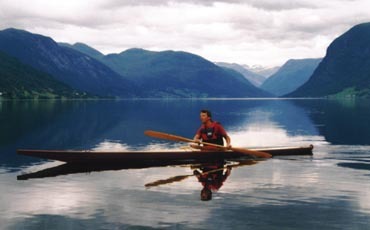 Sculptor Olav Orud had become infatuated with an East Canadian Inuit kayak, which he wanted built in full size.Since East Canadian kayaks are very large, we planned to scale the kayak down about 10% compared to the originals. 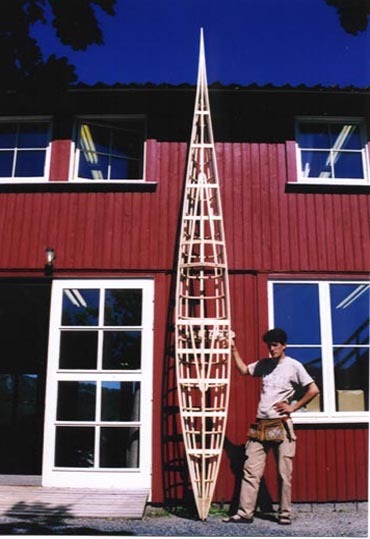 I prepared materials, and we collaborated on the construction during a course held by the Norwegian Craft Guild [Norges Husflidslag] during Spring 2001. Olav liked the kayak very much. It looked fantastic, and was very seaworthy. However, it wasn't quite neutral for side winds until Olav attached a small skeg.